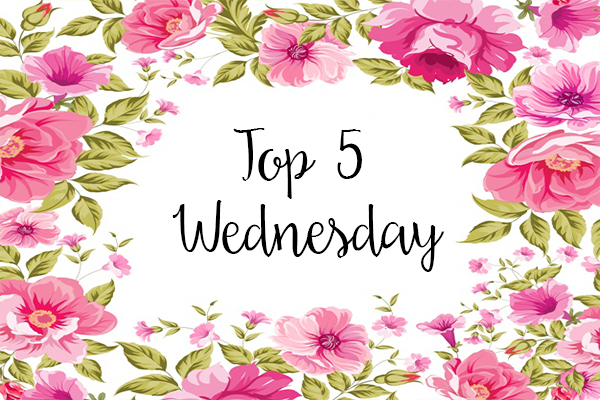 Top 5 Wednesday is currently hosted by Sam at ThoughtsonTomes. Each week a different topic is chosen and you have to choose 5 books that fit into that topic. 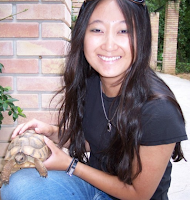 Upcoming topics are posted to the Goodreads group here. 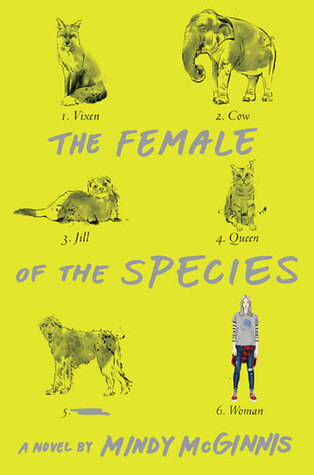 I very recently read 'The Female of the Species' by Mindy McGinnis and I loved it. I couldn't believe I'd never read anything by her before. I've heard good things about 'A Madness So Discreet' so I'm particularly excited to pick that one up! I'd heard amazing things about Jennifer Niven's books and I finally decided to pick up 'Holding up the universe'. I LOVED IT. I just knew I had to read her other more popular book 'All the bright places' and for some strange reason I still haven't got around to it yet, but I will. Very soon. 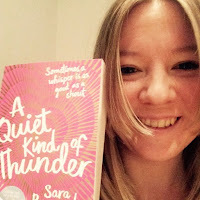 So I'd heard about Sara Barnards book 'Beautiful broken things' for a while but when 'A Quiet Kind of Thunder' was released I just had to read it. I related with it on such a personal level that it is easily one of my favourite contemporary's I've ever read. I have yet to read more from Sara Barnard but I have no doubt it will be amazing! 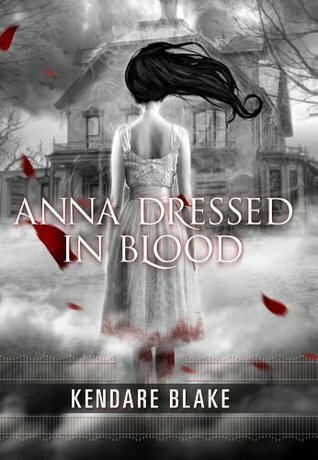 So I read Anna dressed in blood a long time ago and I never got around to the sequel. I have to admit I've forgotten what happened in the book so it'll have to be a re-read to finish the duology. But I gave it 4 stars on Goodreads so Kendare Blake must have done something right. Not to mention her book 'Three dark crowns' has been raved about so much. I'm dying to read it! 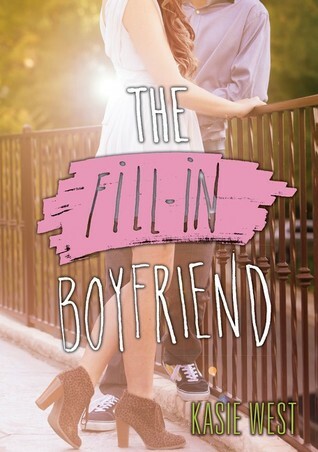 I read my first Kasie West book 'The Fill in Boyfriend' recently. I'd heard so many amazing things about Kasie Wests books. People just seem to love them! I have to admit I was disappointed with the fill in boyfriend, I just didn't love it. However, I'm still so excited to read more of her books! They all give off the cutest contemporary vibes! So apparently I favour female authors...I guess we learn something new everyday! Anyway, are any of these authors your fave? Or maybe you're not a fan of their books? Let me know in the comments! I love Kasie West!! I still have few of her older ones to get to but have loved all the ones I have read. 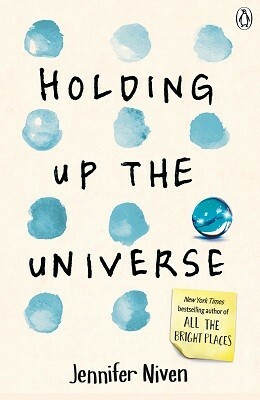 I read and loved AtBP from Jennifer Niven but have to get to Holding Up the Universe. Lovely list!! I still haven't gotten a chance to read Kasie West. I have The Fill-In Boyfriend waiting for me on my Kindle but haven't checked it out yet. I've heard mixed reviews on that one. The one I really want to read of hers is "P.S. I Like You". Everyone seems to love that one. All the Bright Places is such a great book! It was definitely my favourite of her two. I'm also glad you like The Female of the Species! That was such an amazing book to me as well!! I'll have to get around to reading it sharpish then! Yes, the female of the species was amazing, I'm not even sure what I loved so much about it, I think it was Alex, she made it! Glad you liked PS I love you, I need to try out some more of her books really soon! The female of the species was so amazing though, I loved it! I love Kasie West!! You should definitely try some of her others. And Three Dark Crowns was amazing!! This is a really fun list!! I'm so glad you like her books! I have heard amazing things, I'll definitely try some more! I really love Jennifer Niven's books. I also just finished reading The Female of the Species - writing my review for it now actually - and thought that was fabulous too. I can't wait to read more from both of these authors. Yeah, I'm kind of sad that Jennifer Niven only has two books out at the minute. I'm pretty sure I'm going to like all the bright places as well. I can't wait to read more from them both as well!! I definitely want to read more by Mindy McGinnis-- Female of the Species was the first one I read by her also, and !!! I was blown away by the harshness. I love when a book surprises me like that! Me too! 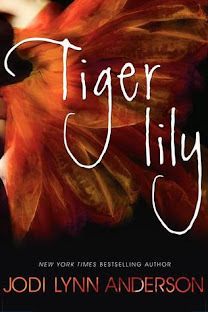 I just loved that book and I'm not even sure why...something about it just clicked with me. I've heard a madness so discreet is amazing as well, I think that'll be the book of hers I pick up next! 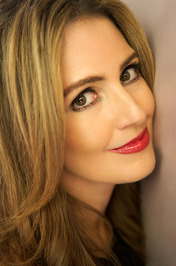 Mindy McGinnis is an author I have definitely been meaning to try. And I read my first Kendare Blake book a few months ago, Three Dark Crowns. Can't wait for the next one! Did you enjoy Three Dark Crowns then? I've heard amazing things about it, and the synopsis sounds so intriguing. I've been meaning to read it for so long! 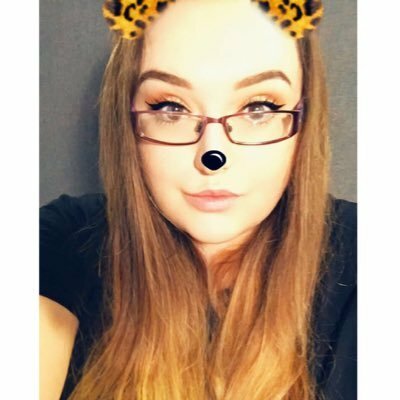 I definitely need to give Mindy McGinnis a go, and I have A Quiet Kind of Thunder and Three Dark Crowns so hopefully I'll like them! I need to read more from Marissa Meyer because I love The Lunar Chronicles. Just got to get my hands on Heartless! No of course! Never on purpose but they just seem to connect with me more. The female of the species was surprisingly good, I wasn't expecting to love it as much as I did at all. 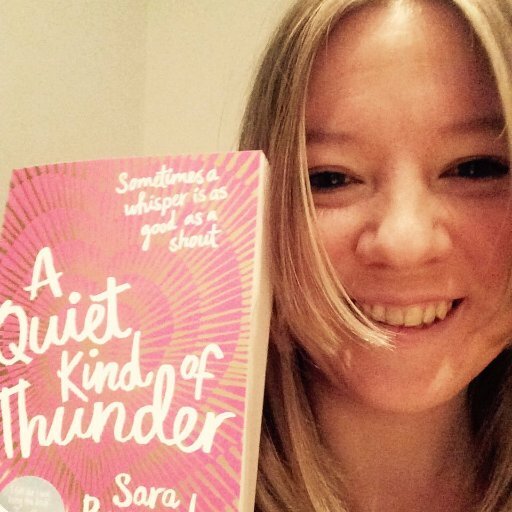 A quiet kind of thunder is one of my favourite reads this year so far so I hope you like it! Ah, that makes me so excited! I need to read it ASAP. 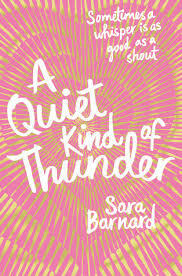 A quiet kind of thunder is one of my favourite reads this year so I don't know whats taking me so long!! I've only read The Female of the Species by Mindy McGinnis too. I really want to read some of her other books soon! Besides The Female of the Species I've only read A Madness So Discreet by Mindy McGinnis, but it was SO AMAZING that I need everything by her. 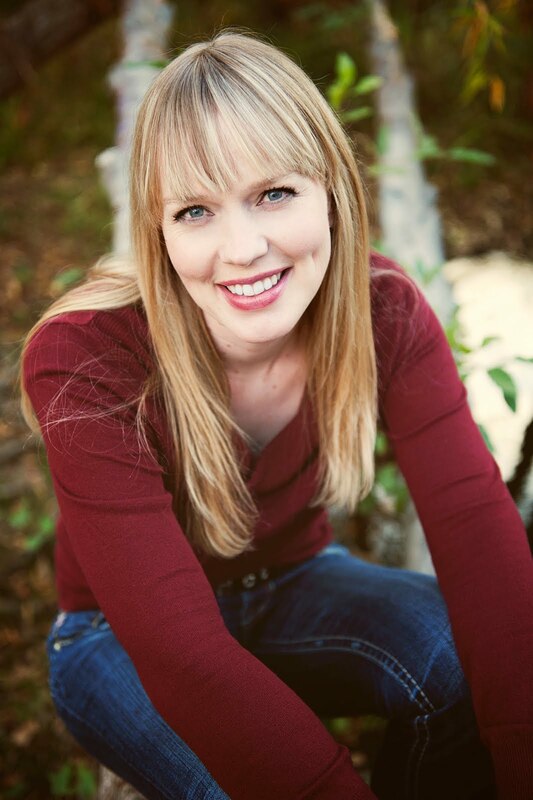 She's such a talented author, and I can't wait to see what she comes up with next. Omg, a madness so discrete is definately going to be my next Mindy McGinnis read, I've heard amazing things about it. I'm not 100% sure what's it's about but sometimes I love to go into a book like that!